At Yattendon School we believe that health and physical activity is important in promoting lifelong values. Yattendon School does this by providing enjoyable opportunities for all of its pupils to participate in curriculum PE and school sports clubs. We value the benefit it brings to children’s self-confidence and well-being. At Yattendon we deliver two hours of PE each week. These lessons will be very different, as one will be traditionally taught games/sports including: netball, football, tag rugby, hockey, cricket and athletics. 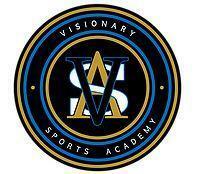 These lessons will be supported by Visionary Sports Academy (VSA) coaches: Mr D Pedley, Mr S Pedley and Mr H Magnus. VSA put their coaching philosophy at the forefront of everything they do when collaborating with Yattendon’s teachers, prioritising individual development before the importance of winning. VSA ensure every session looks to replicate the intensity of a real game, but is played with a smile and without the fear of failure. The second hour of PE will be a real PE lesson. 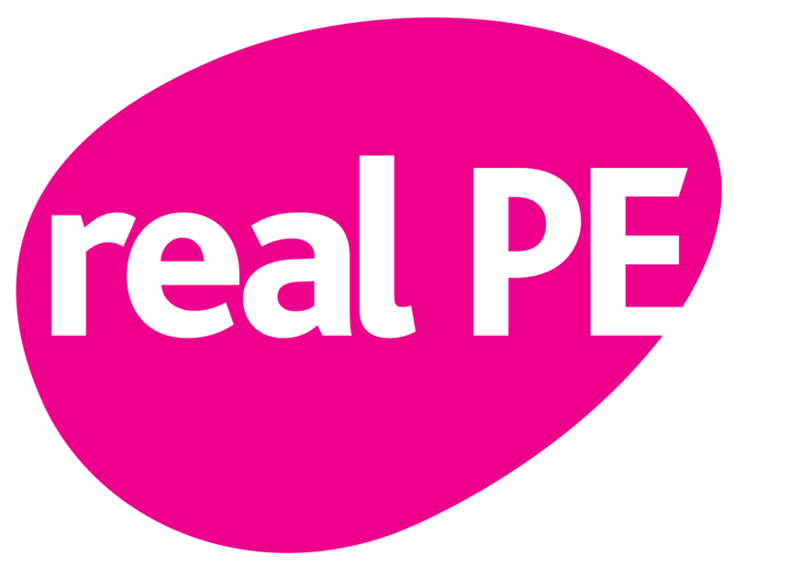 real PE is a unique, child-centred approach that transforms how we teach PE to engage and challenge EVERY child at Yattendon. It is fully aligned to the National Curriculum and Ofsted requirements and focuses on the development of agility, balance and coordination, healthy competition and cooperative learning through a unique approach to teaching and learning in PE. 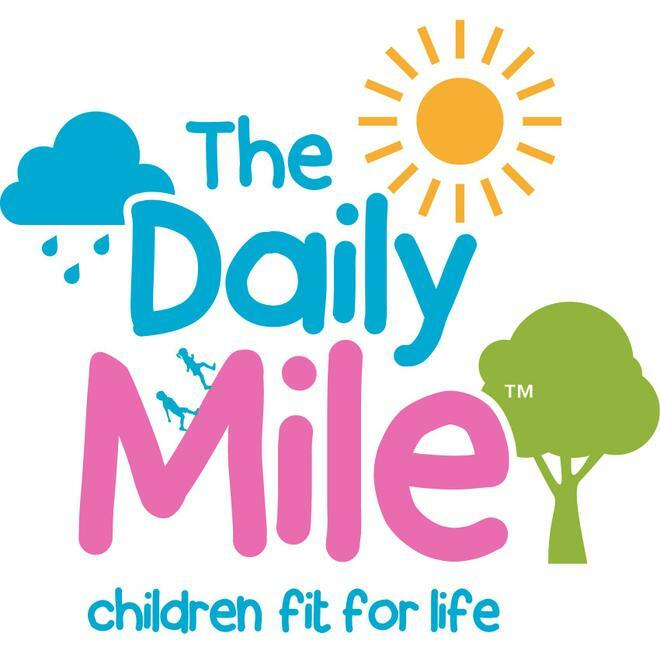 At the start of the year, we signed up to officially become a Daily Mile school. The aim of The Daily Mile is to improve the physical, social, emotional and mental health and wellbeing of our children – regardless of age, ability or personal circumstances. The Daily Mile is a social physical activity, with children running or jogging – at their own pace – in the fresh air with friends. Children can occasionally walk to catch their breath, if necessary, but should aim to run or jog for the full 15 minutes. 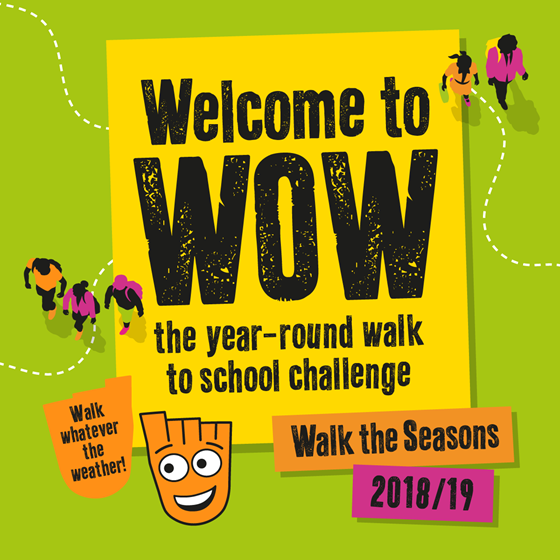 The WOW – year-round Walk to School Challenge is being delivered by Living Streets, the UK charity for everyday walking who want to get as many children as possible experiencing the benefits walking to school brings. WOW rewards children who walk to school at least once a week with a collectible badge each month. There are 11 badges to collect across the year and daily journeys are logged by pupils on our interactive WOW Travel Tracker. If your family already cycles or scoots to school, these will count towards earning a WOW badge. What are the benefits of walking to school? Walking to school helps children feel happier and healthier and even do better in class because they arrive refreshed, fit and ready to learn. More families walking means fewer cars on the road during the school run, helping to reduce congestion and pollution at the school gates. This condition has been added in response to recommendations from the Swim Group, who reviewed curriculum swimming and water safety in primary schools.